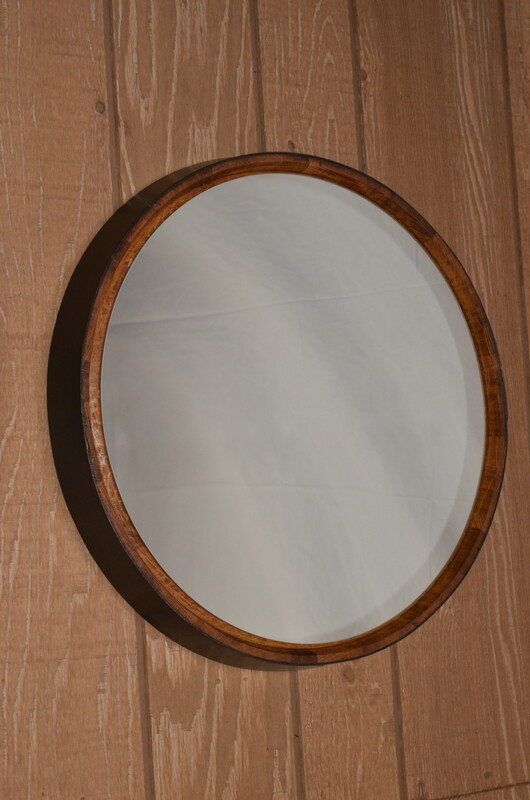 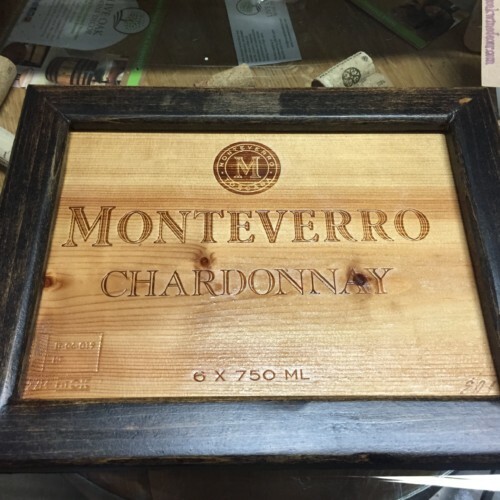 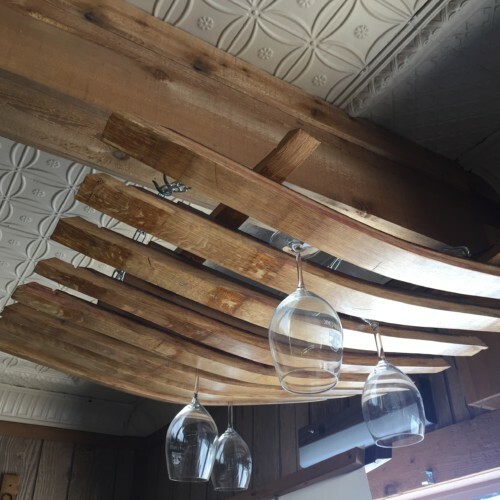 Mirror, Mirror on the wall….Our Wine Barrel Mirror is created from the top of a wine barrel and features original metal banding and red wine stains. 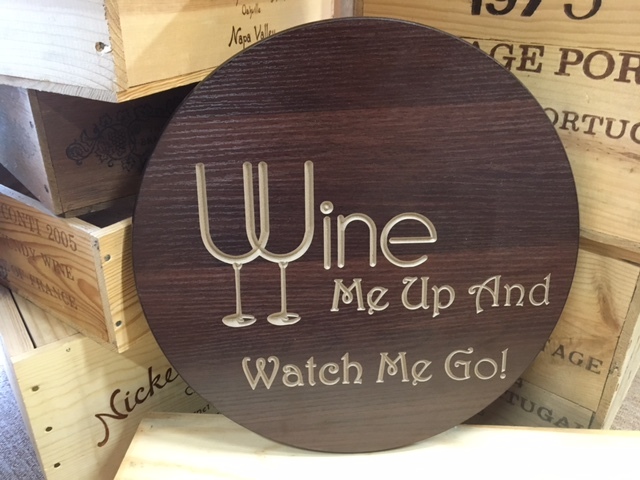 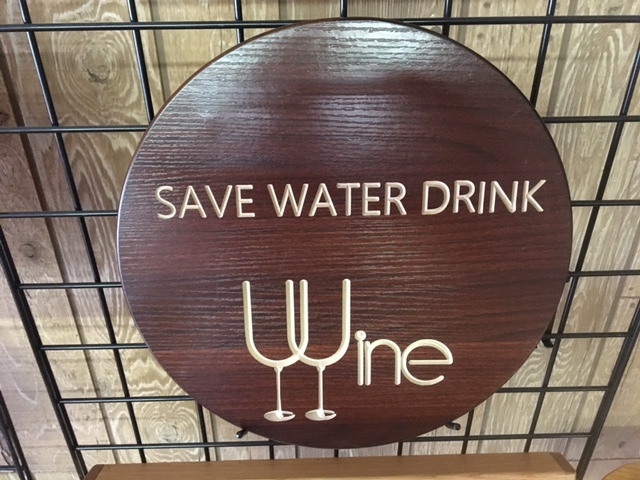 This recycled wine barrel head now has a second life in your favorite wine room or any room of your home. 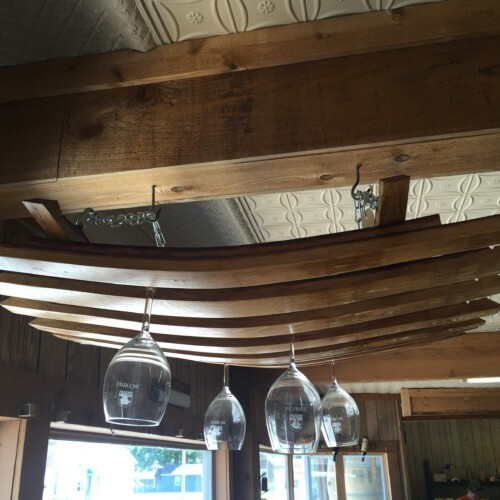 Hanging hardware included.